...but my Walgreens store didn't carry Kellogg's Crunchy Nut cereal. Bummer. 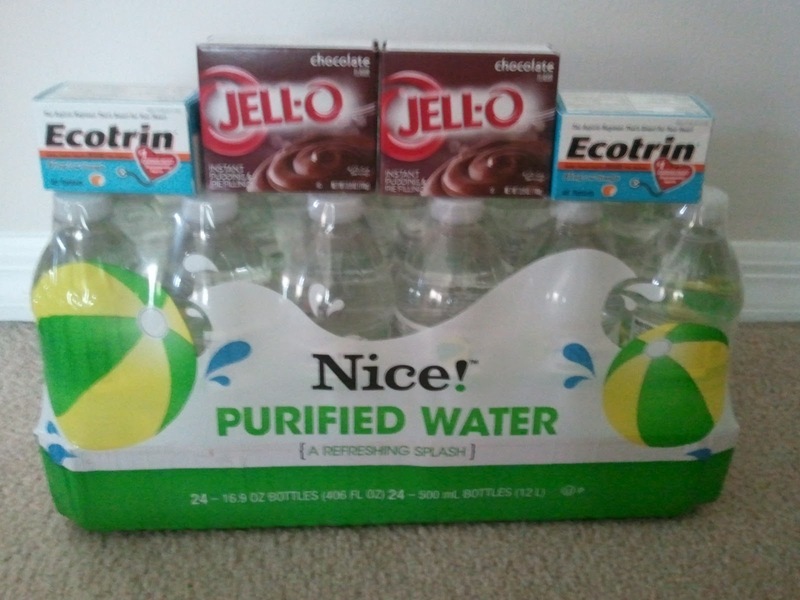 I also picked up some bottled water. You're probably asking, why would a frugal person spend money for bottled water? Because my area is currently under a boil water order - signs of E. coli were found in the city water system. Of course I boiled some water for drinking, cooking, and washing dishes, but it's good to have some bottled water on hand as well for this as well as for future emergencies. My total came to $2.83, but I only had a $3 RR from last week. Instead of buying something else to use the $3 RR, I decided to save it for next week and just pay out of pocket. Awesome deal on 24pk Nice Water even without a coupon! With Hurricane season starting up in June it is a good idea to stock up!